It must be felt that there is no national security but in the nation's humble acknowledged dependence upon God and His overruling providence. We're in a war, dammit! We're going to have to offend somebody! Remember, democracy never lasts long. It soon wastes, exhausts, and murders itself. 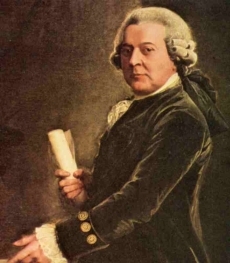 17 quotes by John Adams.